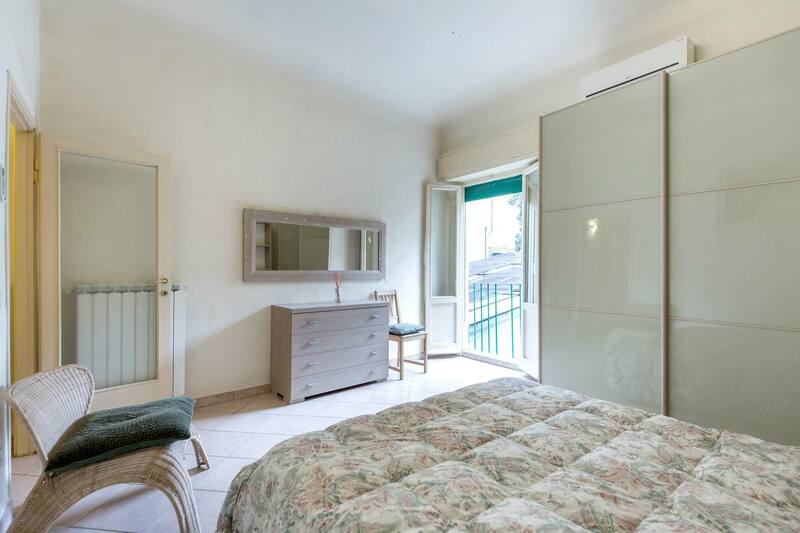 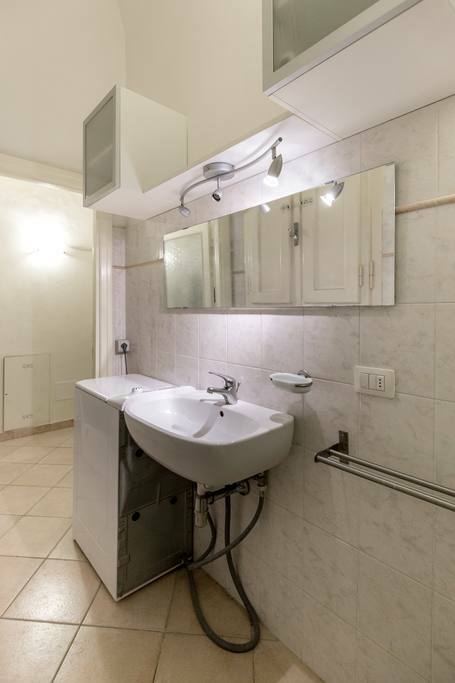 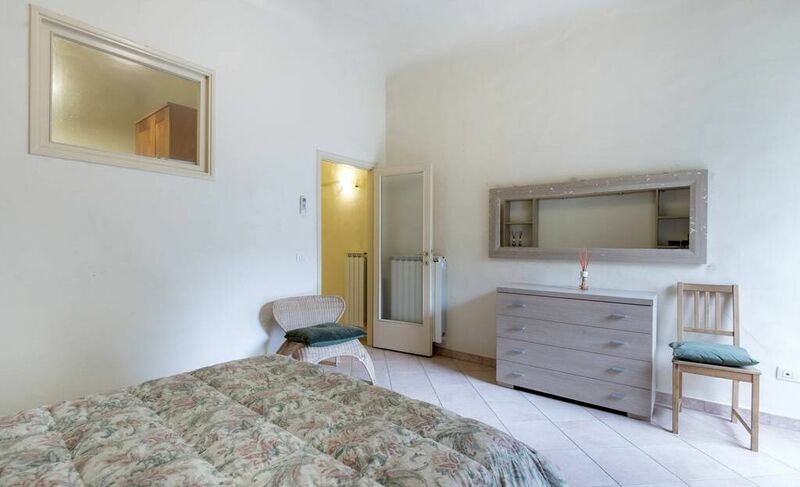 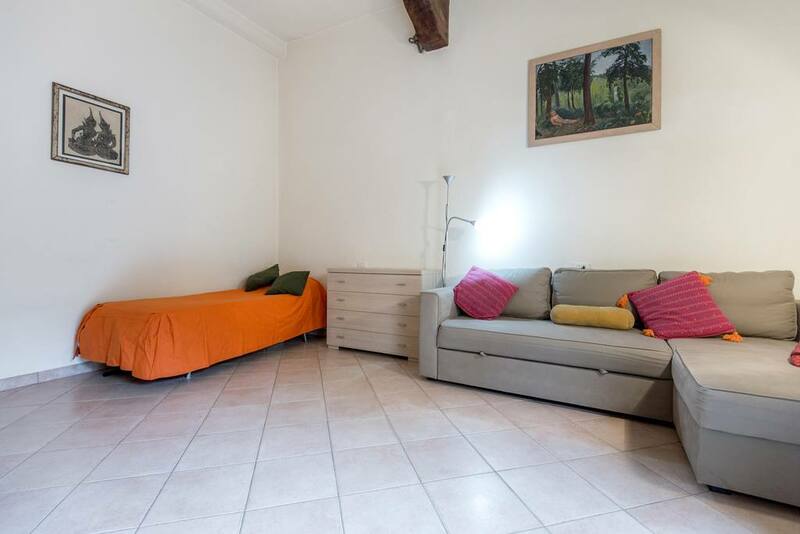 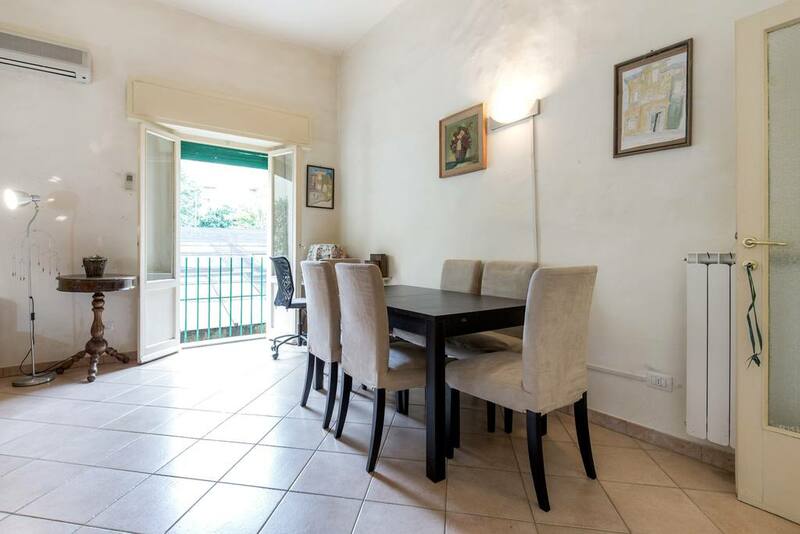 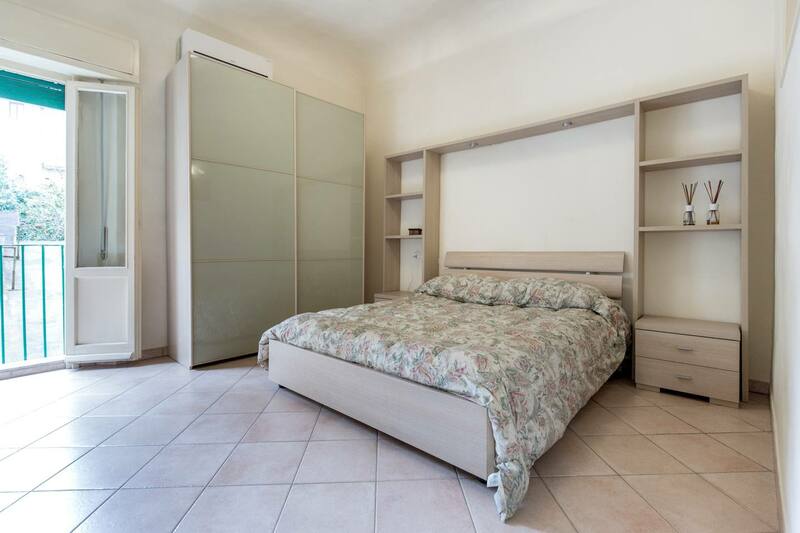 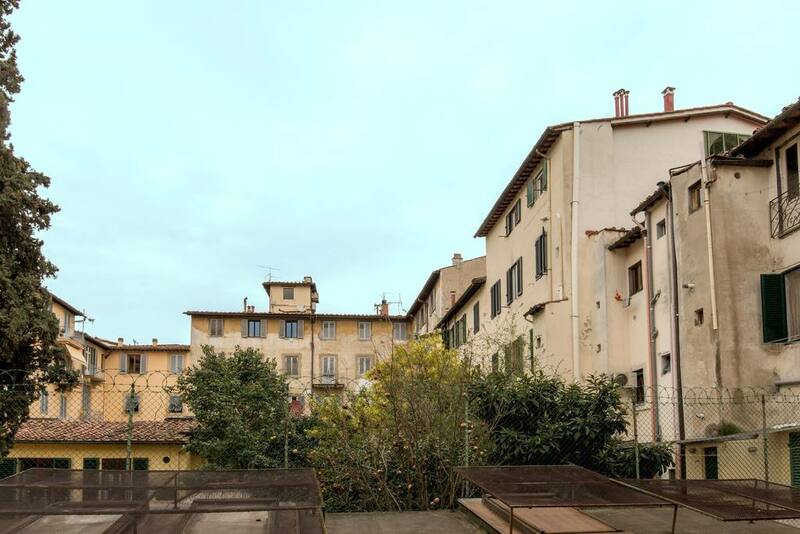 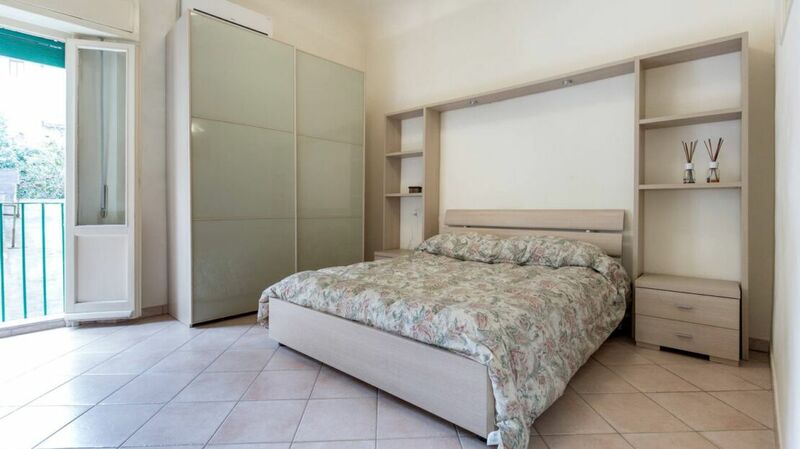 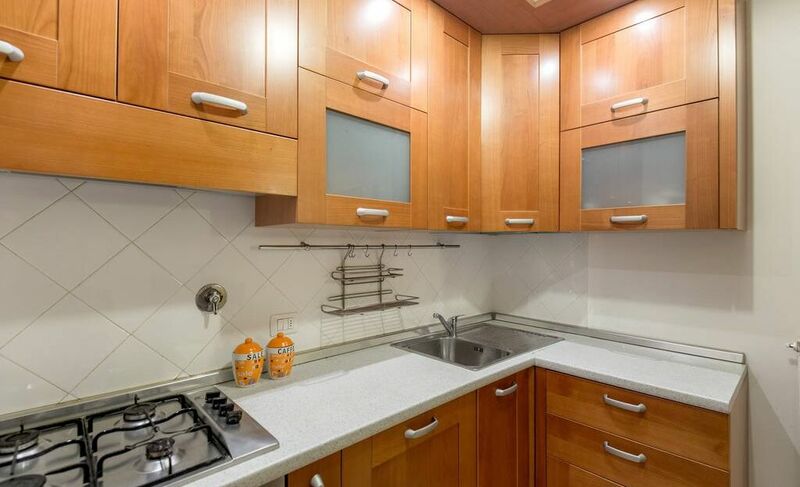 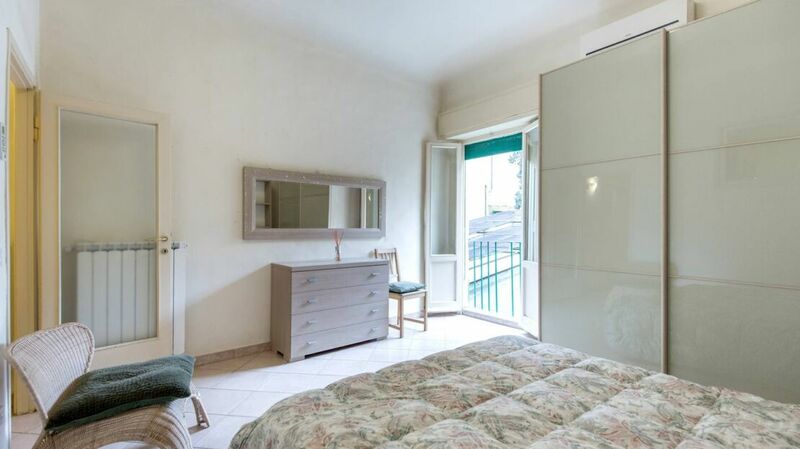 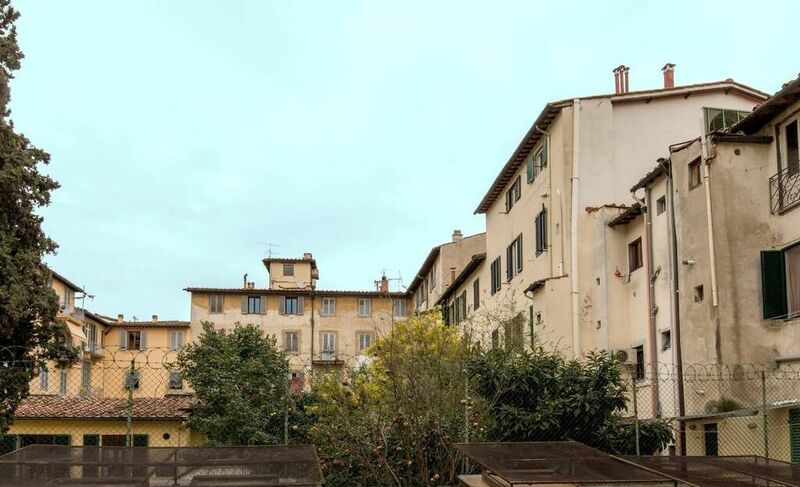 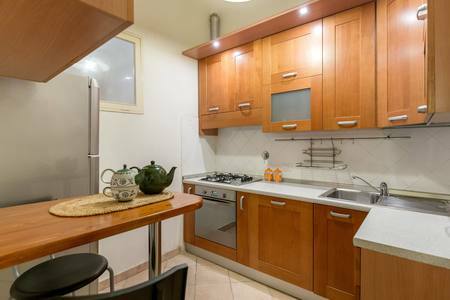 A few meters from Piazza Sant’Ambrogio, one of the most characteristic places in Florence, we offer a beautiful house for sale in via dei Pepi. 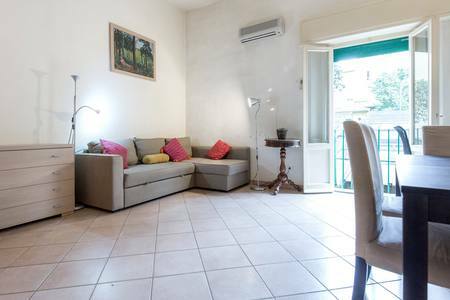 The apartment is a large three-room apartment on the first floor of a building of seventeenth-century origin. 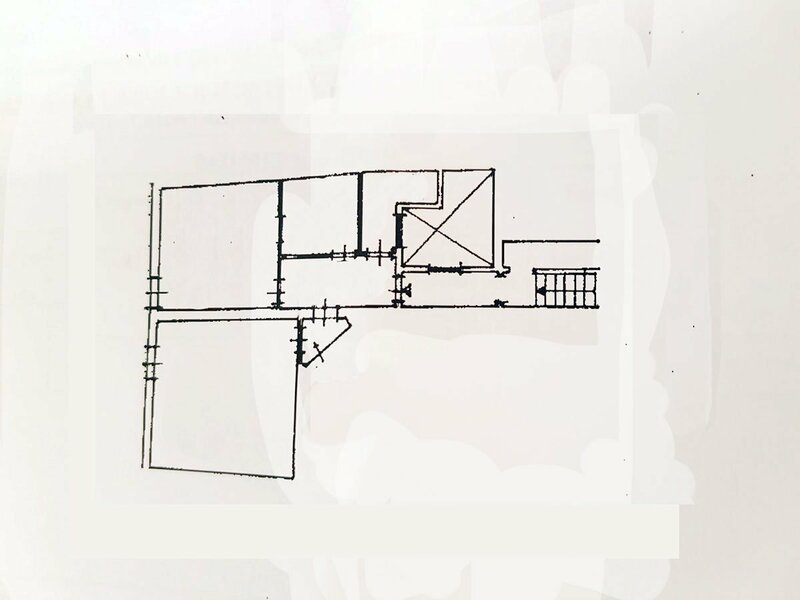 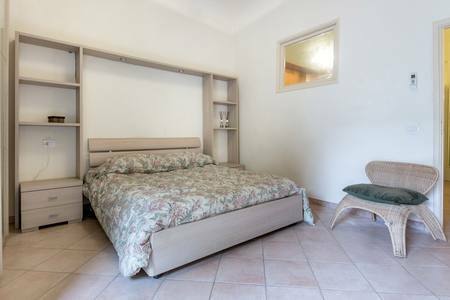 The house is composed as follows: entrance, double bedroom, large bright living room, or possible second bedroom, kitchenette, bathroom with window. 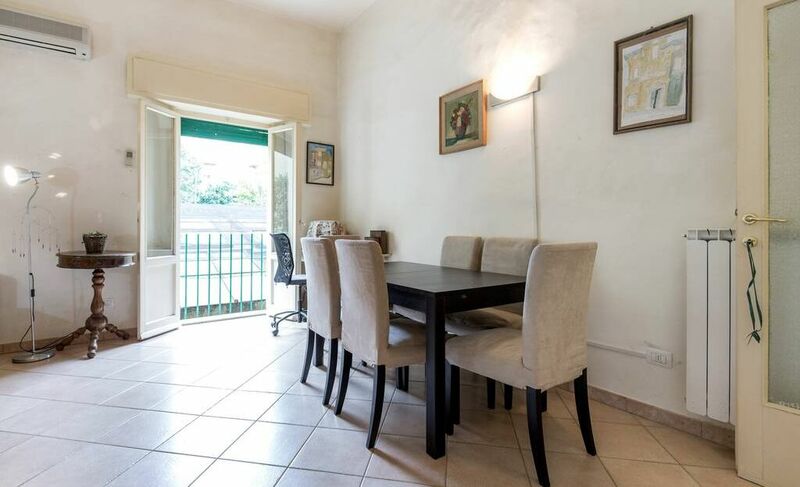 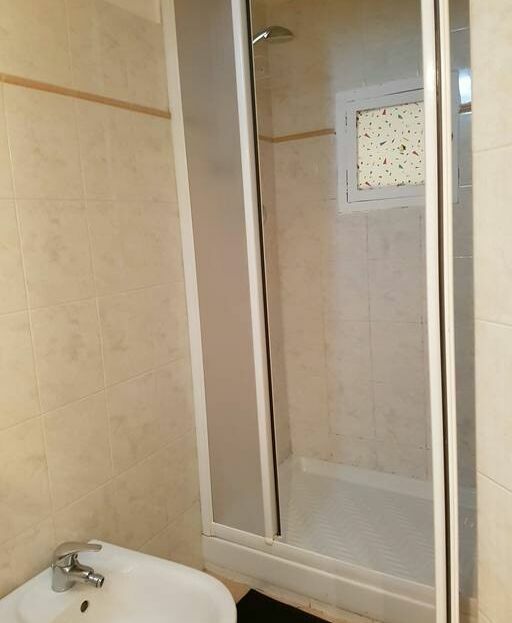 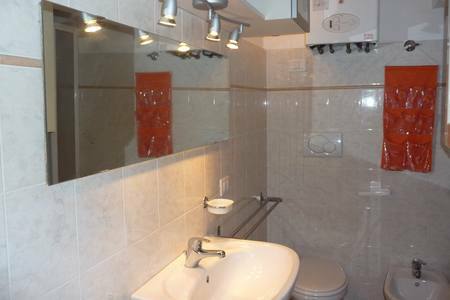 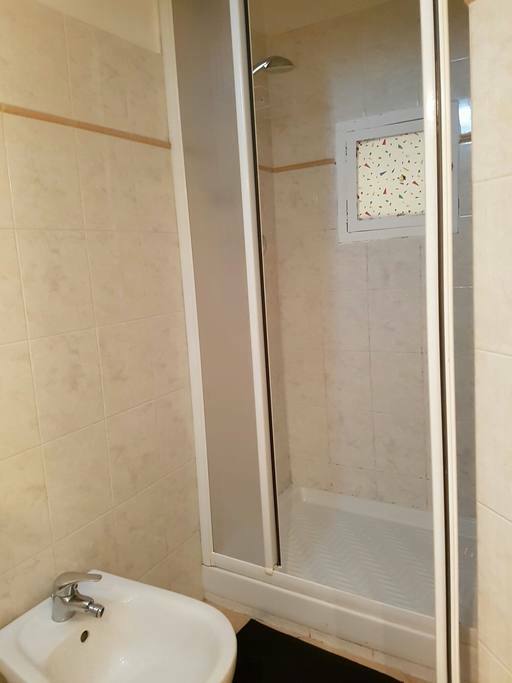 The house is in good general condition and is currently rented at 1000 euros per month until September 2019. 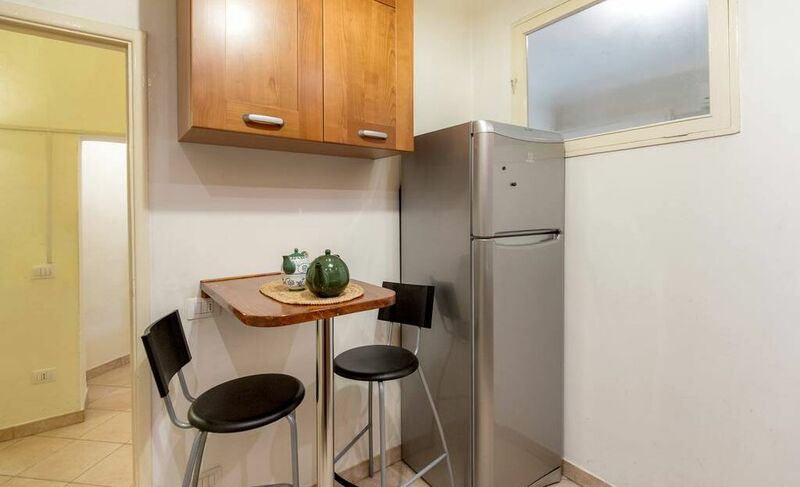 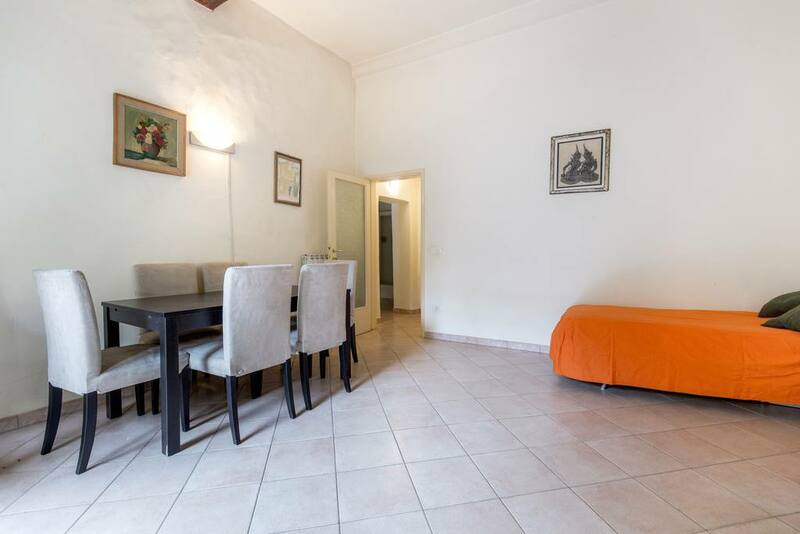 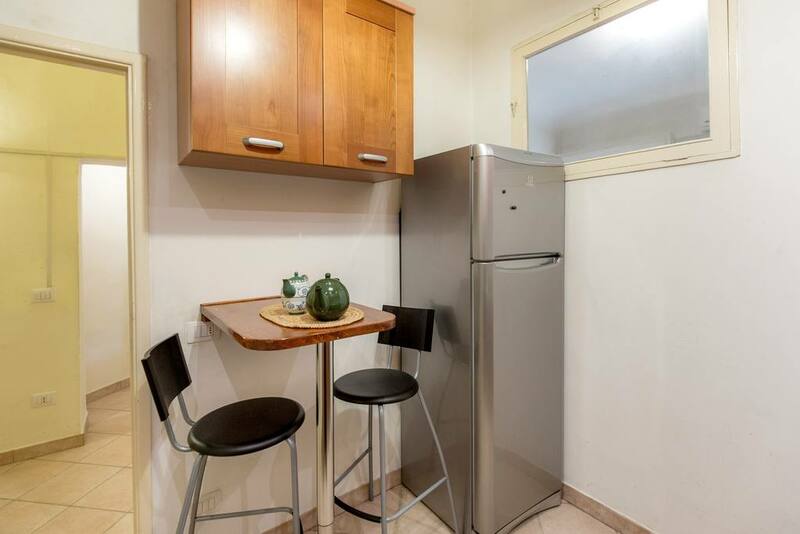 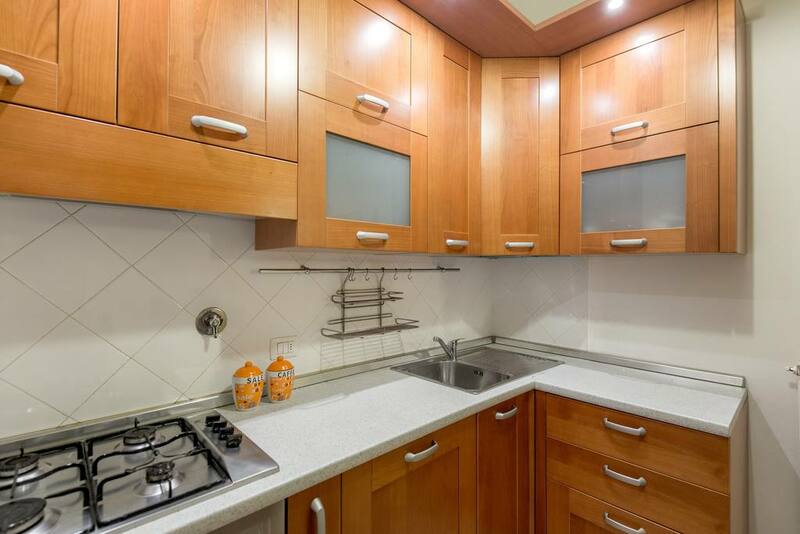 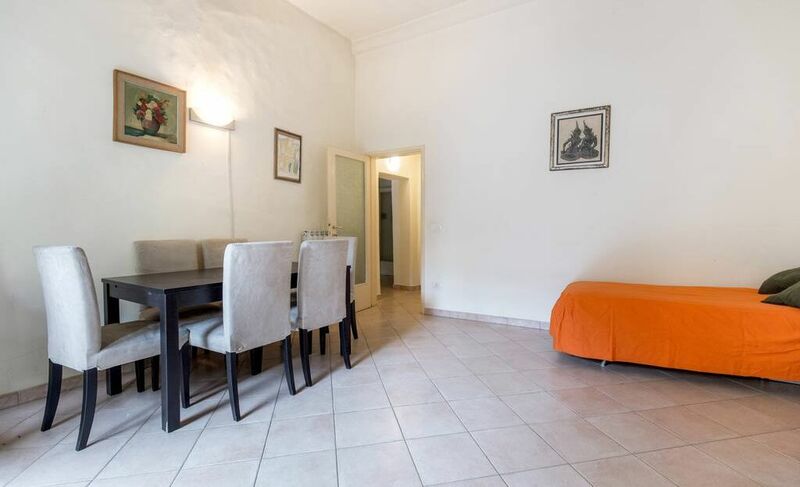 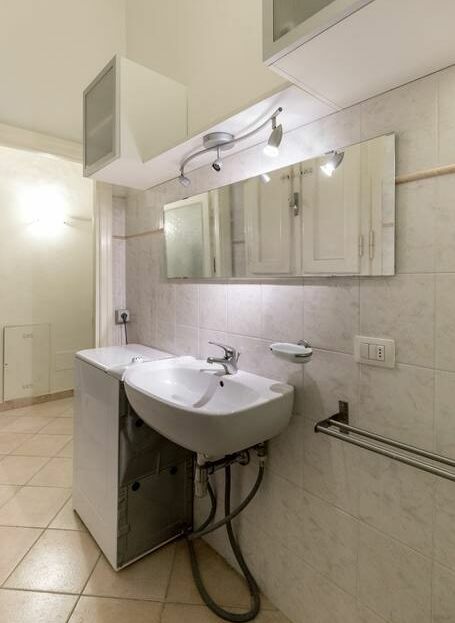 The apartment is ideal both as a residence for a couple, but also as an excellent investment, given the centrality and proximity to all services in the area. 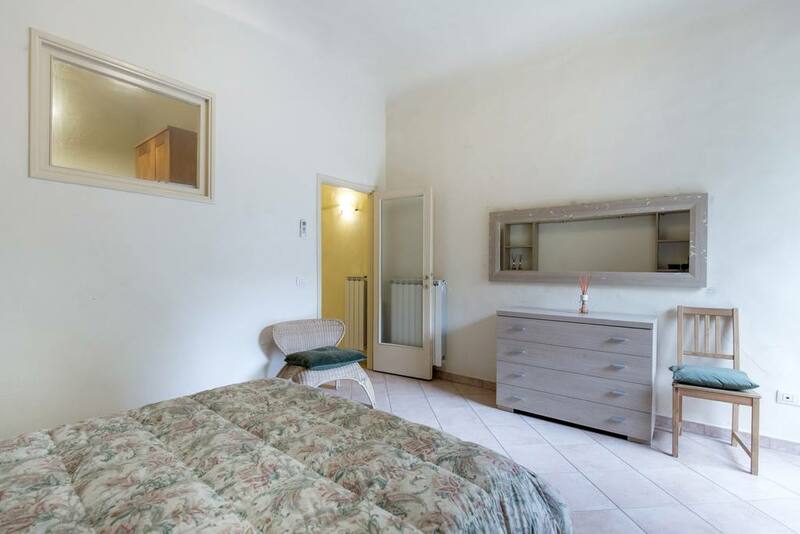 Termosingolo, luminous, low condominium expenses. 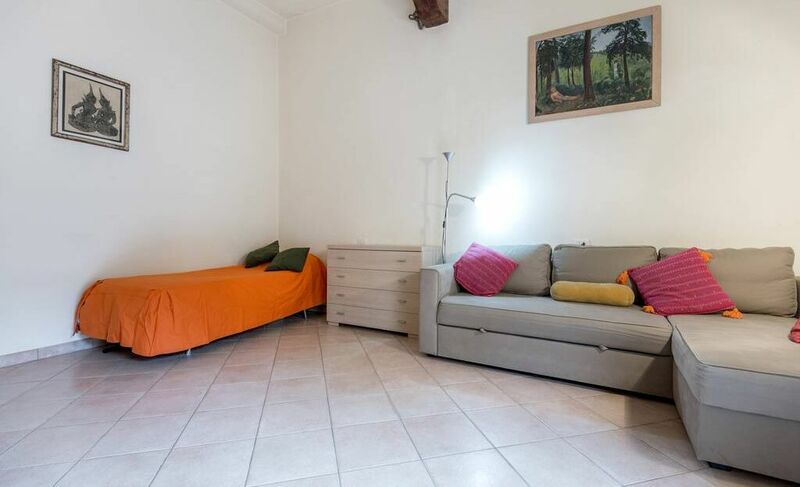 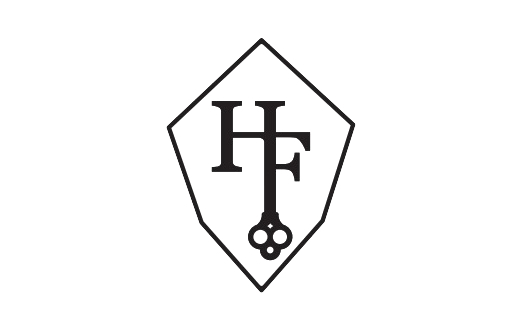 Our agency is open from Monday to Sunday from 10 to 18, with continuous hours.